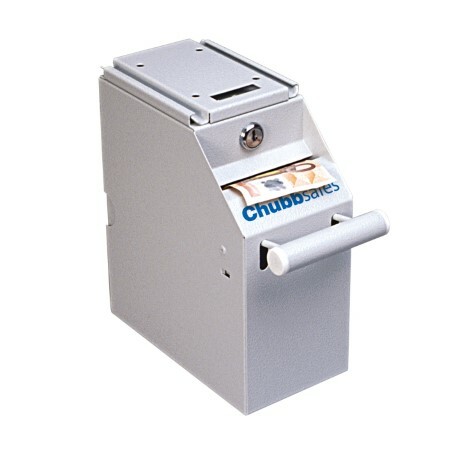 Protect and securely store your banknotes at cash tills: the Air Counter Unit from Chubbsafes is a deposit safe providing burglary protection for banknotes. 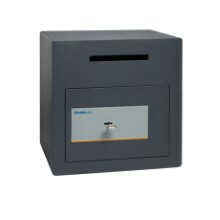 You need an easy-to-install, under-the-counter deposit safe to keep banknotes secure from theft at cash tills. You also want a solid construction that is ergonomic and easy-to-reach and simple to empty. 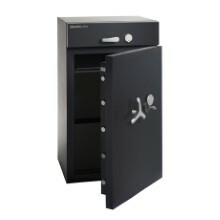 As part of the Chubbsafes deposit range, the Air Counter Unit offers burglary protection for your banknotes. 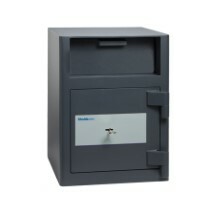 You can securely deposit and store banknotes at cash tills to prevent theft and create a safe environement for your employees and your customers.